With over 18 years in the waste recycling industry, hiring a skip could never be easier! We provide affordable and reliable skip hire throughout Hertfordshire, Bedfordshire and Buckinghamshire including Watford, St Albans, Hatfield, Luton, Dunstable, Berkhamsted, Hemel Hempstead, Amersham, Beaconsfield and all surrounding areas. Our experienced team make it their priority to get rid of your unwanted waste quickly and efficiently and in an environmentally sound way. 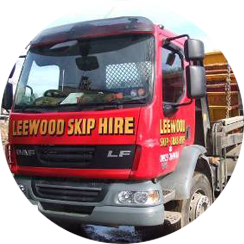 Leewood Skip Hire is a family run business that prides itself on achieving an exceptional level of customer service. 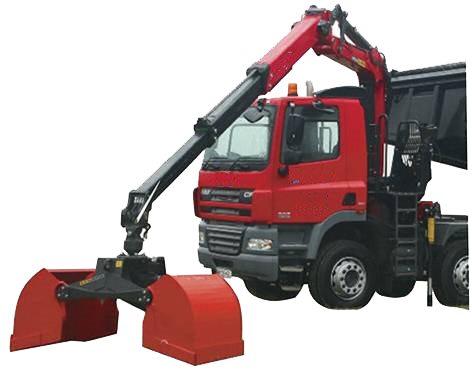 If you have never hired a skip before or need help in choosing the right size of skip then please view our Hire Guide page which will give you some helpful guidelines in making the right decision for your particular project. 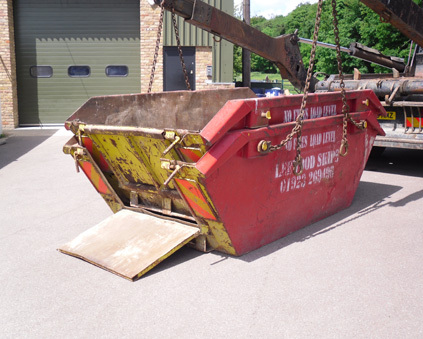 We provide a same day service for a wide range of skips ranging from 2 to 16 yards, along with a competitively priced grab hire service for both home and business owners. We have our own waste transfer station! To hire your skip please call us on any of the numbers at the top of the page or simply use our form to book a skip online.